Daniel L. “Shorty” Skinner, Jr., 63, of Arba, passed away peacefully at home on Saturday, November 17. He was born in Greenville, Ohio on December 31, 1954, to Daniel L. Sr. and Ruth M. Yohey Skinner. He formerly worked with the Indiana State Highway Department Unit One. He enjoyed spending time with his children and grandchildren. He also enjoyed fishing, hunting and watching WWE and WWF. Shorty will be missed by his daughter, Amy Skinner and her companion, James Black; sons, Jason Skinner and his wife, Georgia; Trey Skinner and his wife, Lacey; 11 grandchildren, sisters, Darlene Herron and her husband, Mike; Debbie Benavidez; brother, Darrell Skinner and his wife, Mary; half-sister, Charlene Perdue, and several nieces & nephews. Shorty was preceded in death by his parents, grandson, Lane Austin Ross and half-brother, Marty Lee Cain. Family & friends may gather for a memorial visitation from 2-4 pm on Friday, November 23, at the Smith-McQuiston & Webster Funeral Home, 321 US 27 South, Fountain City. A memorial celebration of his life will then begin at 4:00 pm. 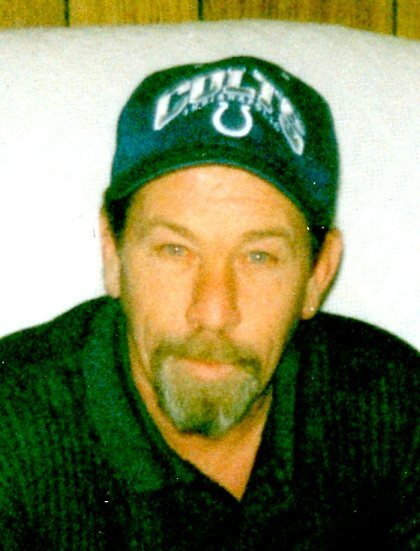 Memorial donations to help defray funeral expenses may be sent to Smith-McQuiston & Webster Funeral Home, PO Box 14, Fountain City, IN 47341 or online at https://www.fhwebsites.org/sqw/payments .